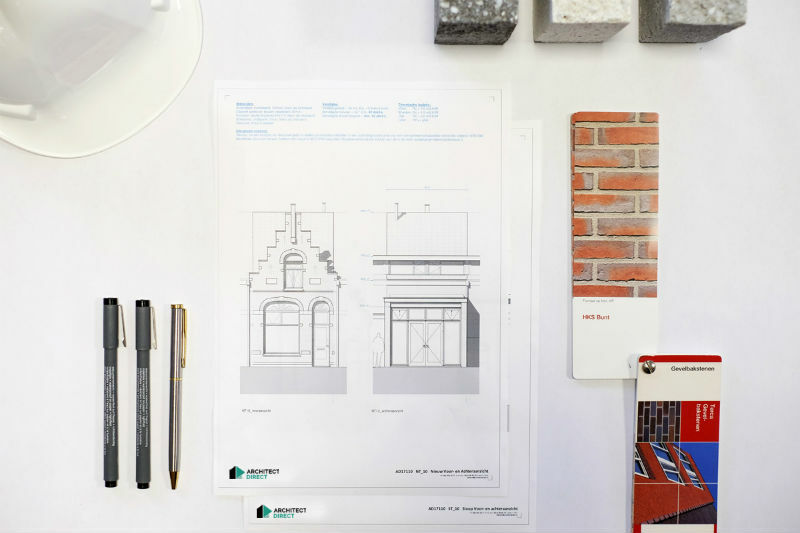 A building project starts with a professional design. 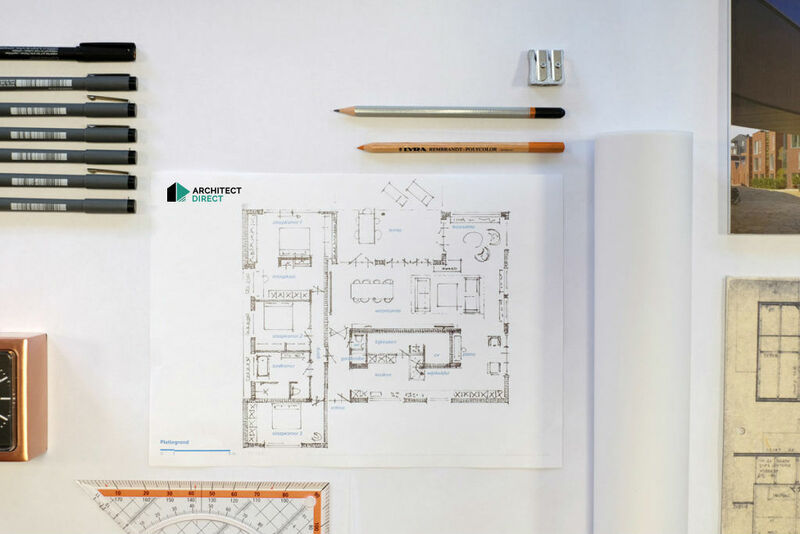 Discuss your budget, needs and wishes with one of our architects. 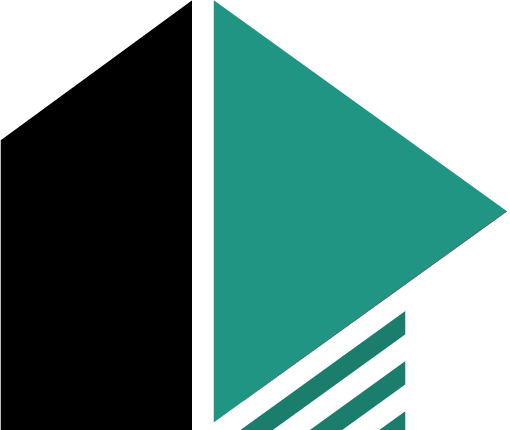 We create a unique and smart design. 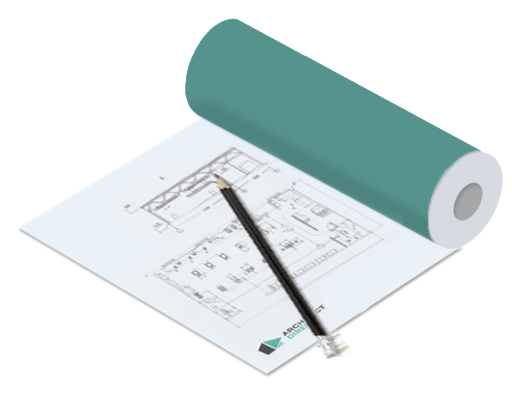 With a sketch design, you will get €250,- discount on a construction drawing. The construction drawing is the technical elaboration of the sketch design and meets all legal requirements. With this drawings, you can search for a contractor. In the meantime, we will do the application for the building permit. 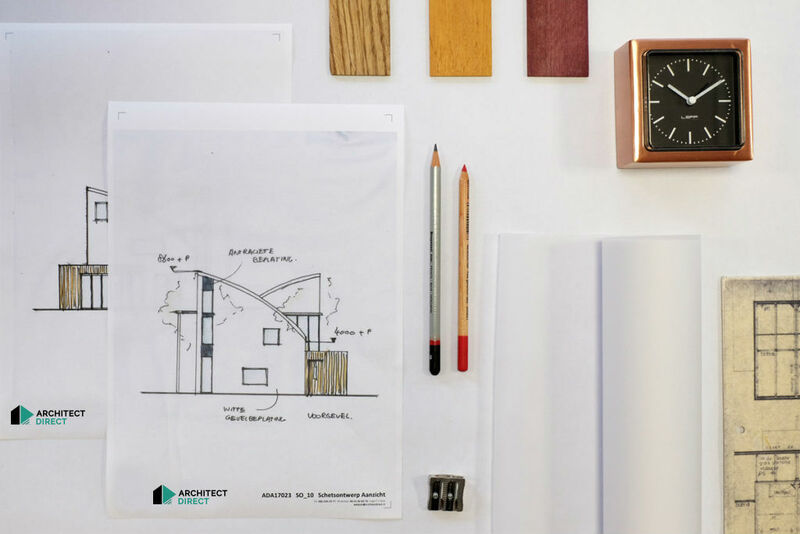 If you plan on building, demolishing, renovating, or doing other improvements on your home, you may need to get approval or apply for a permit first. 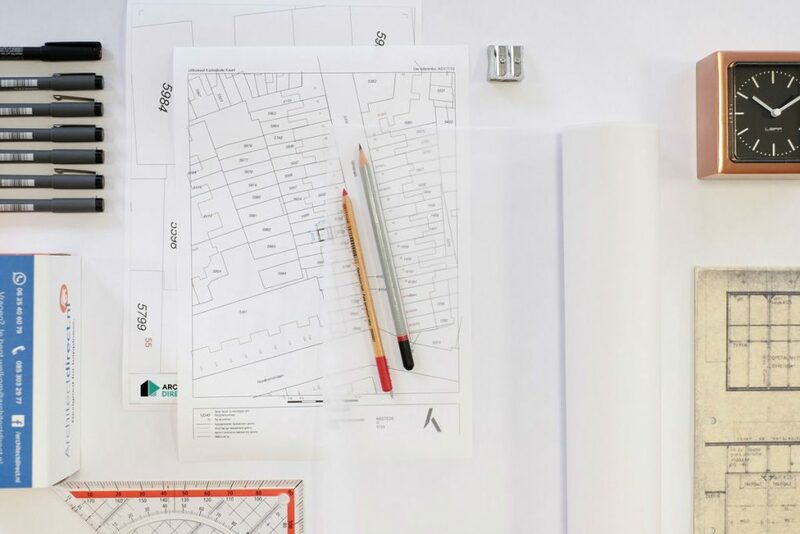 To apply for a permit, you will need construction drawings. 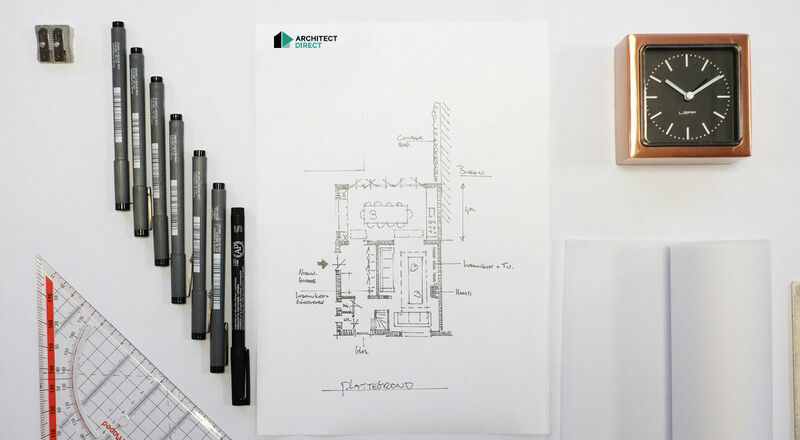 If you order a construction drawing at ArchitectDirect, we will do the permit application for you. 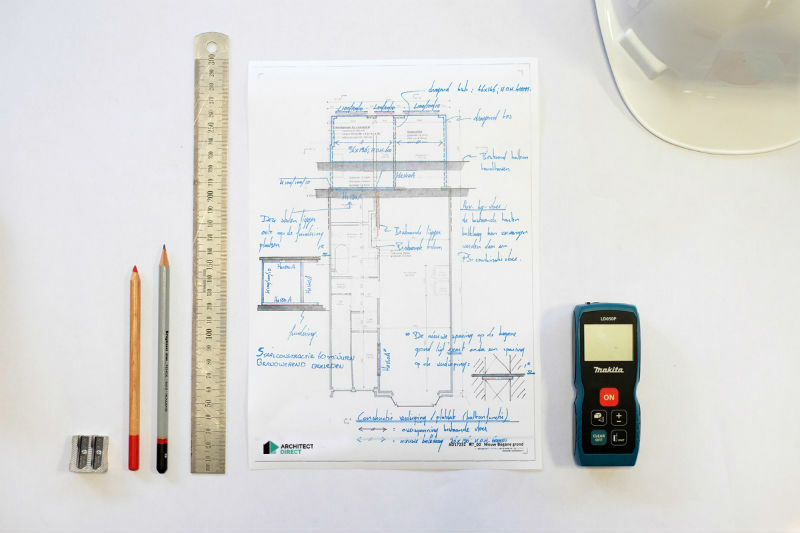 All our sketch drawings are designed in 3D, so you have the best insights. You can even walk through your own 3D model. 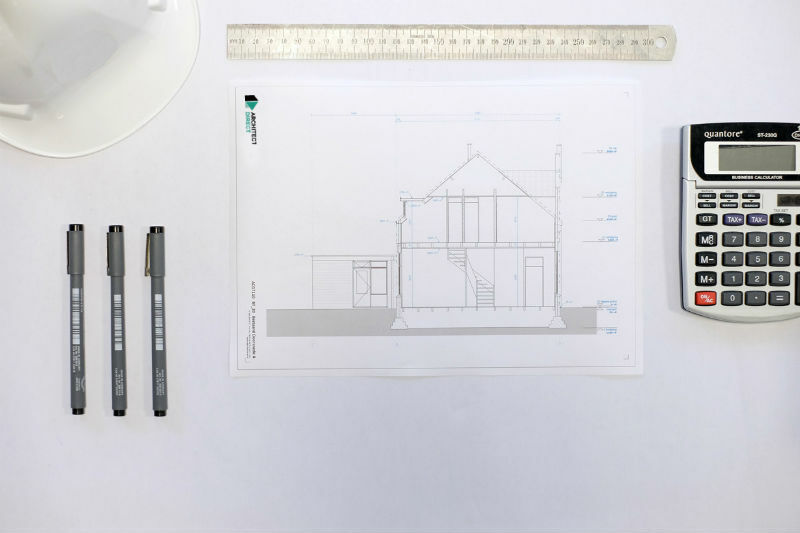 The construction drawings we make are always suitable for an application of a building permit and to request offers of contractors. We also offer extra options, like construction calculations, EPC calculation or MPG calculations. You can see them at the product page. Curious about what you get? Click on one of the examples below. 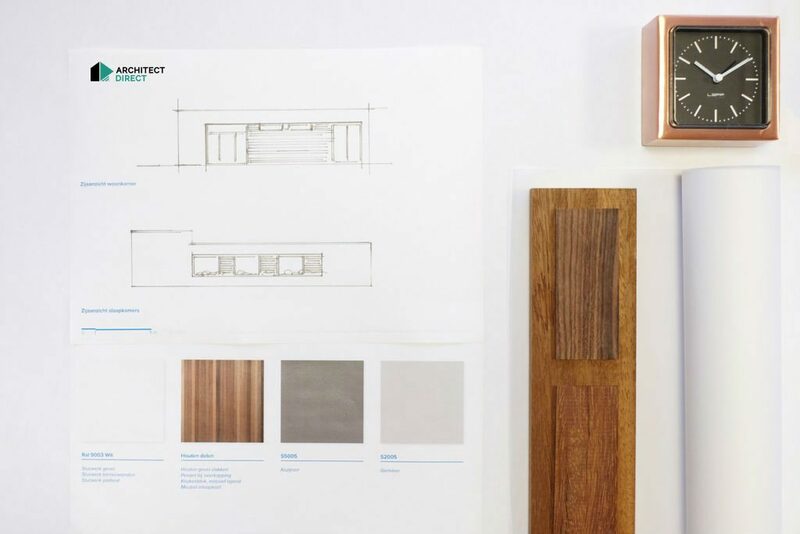 Choose the size of your renovation. 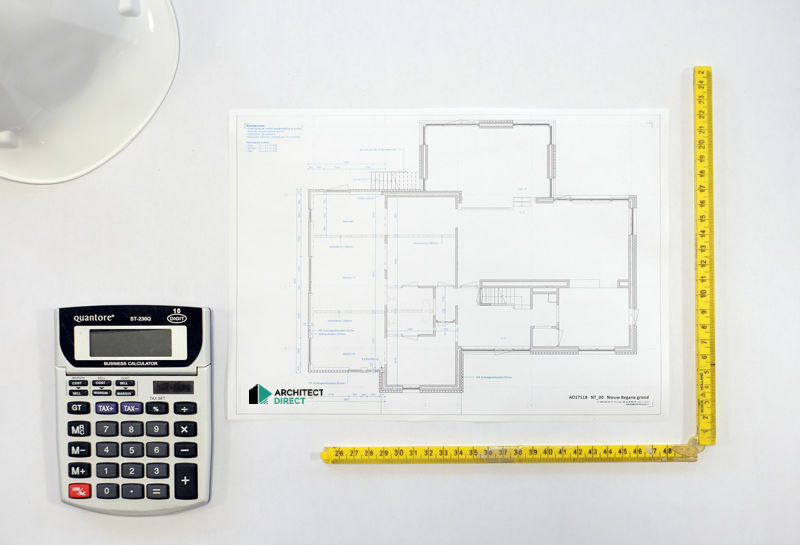 The price of your construction drawing depends on the number of square footage you want to renovate. 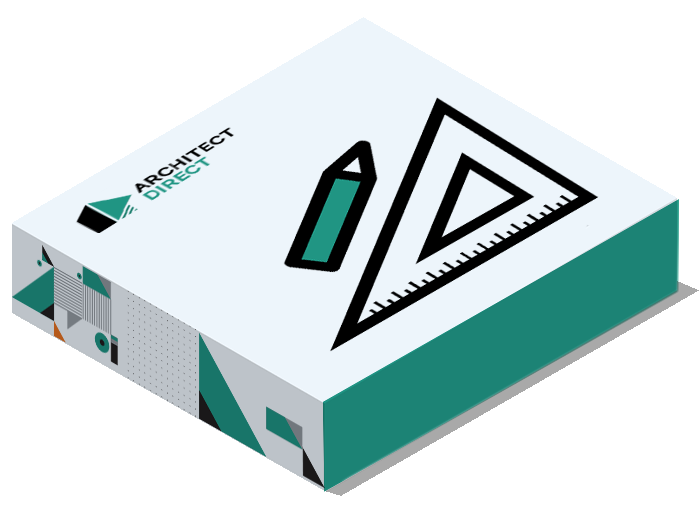 If you order a sketch design, you will get €250,- discount on your construction drawings. We will send you a coupon code by email. On the checkout page, you can redeem this code.